In the history of the world as we know it the history of clothing is something that never fails to fascinate. When man had evolved enough to start identifying his needs over time, having some form of covering for protection from the elements became a priority. But over time this simple need became something refined and from thereon to an art form. Initially there were the types of fabrics that were remarkable and then it took on the form of embellishments that were added to the cloth. There was dyeing of the fabric to give it color and there after there were the different types of needlework to make things prettier. One cannot imagine the pains the earlier civilizations would have gone to, to create such lovely work. Then came the different forms of tie and dye that added its own look to fabrics. What is tie and dye? It is actually a very simple yet intricate way of getting patterns on cloth to form a design. As the name suggests basically bits of cloth are tied so that they do not get dye on them and the rest dyed. It is not as simple as it seems as the tying part needs to be done carefully to get the right design. 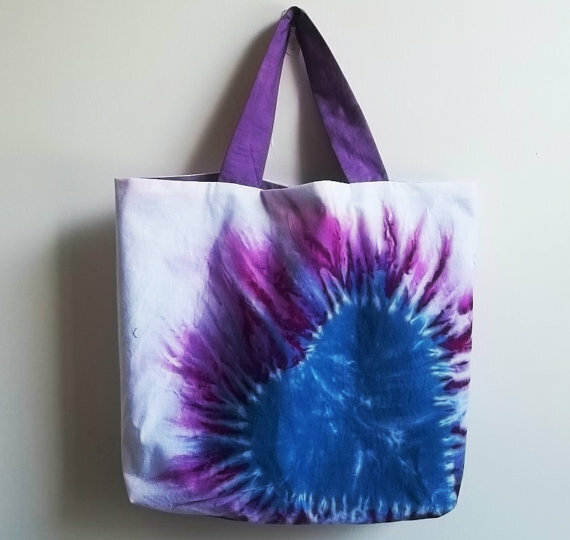 What is tie and dye technique used for? Since the discovery of this really wild and colorful way of coloring fabrics was found, there have been artists who have been working on creating such designs. They use different techniques to fold and tie and fabric so that a definite pattern emerges. The work though very pretty does have an endearing handicraft like look. But due to the immense labor that goes into this kind of work, these fabrics are highly priced and sought after. 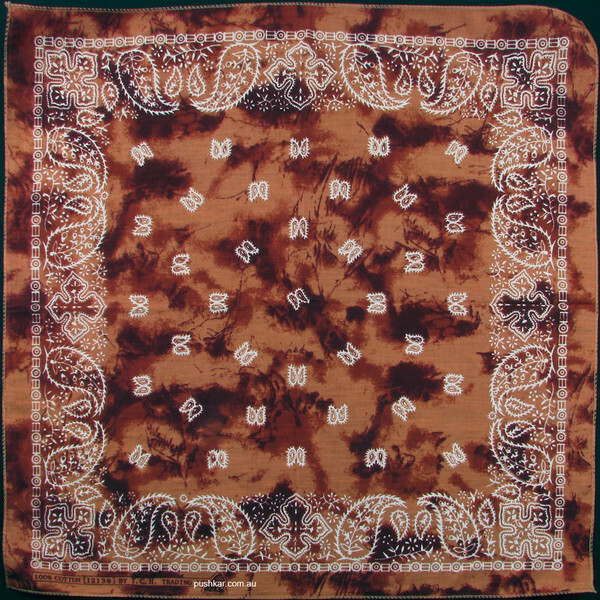 The two distinct ways of tie and dye work is the Batik and the Bandhini. 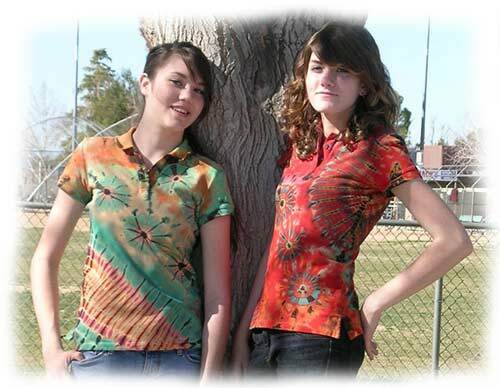 Lovely T shirts which look vibrant with the tie and dye pattern to them giving it a retro look that goes back to the hippie culture of the 60s and 70s. 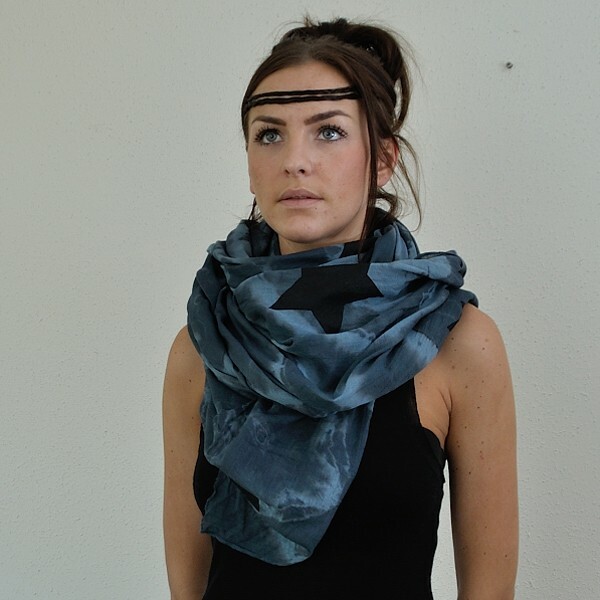 Vibrant scarves are also created out of tie and dye techniques that can make any outfit look good. 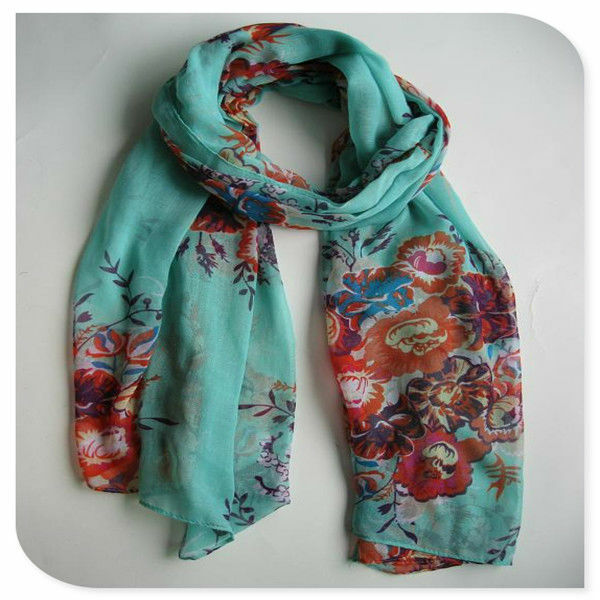 A simple and plain dress worn during the day can be converted to party wear with a colorful scarf. 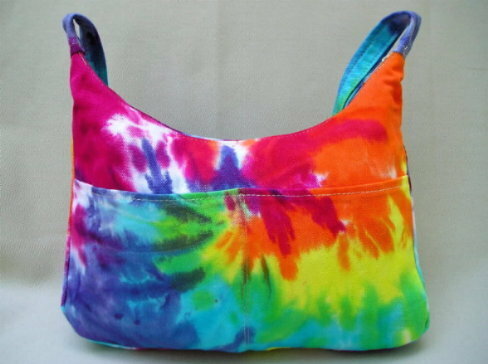 Bags and sacks are also colored with this technique and make amazingly colorful accessories with the use of this technique. Flowing cotton skirts made of this kind of fabric has brightened many a beach or poolside. 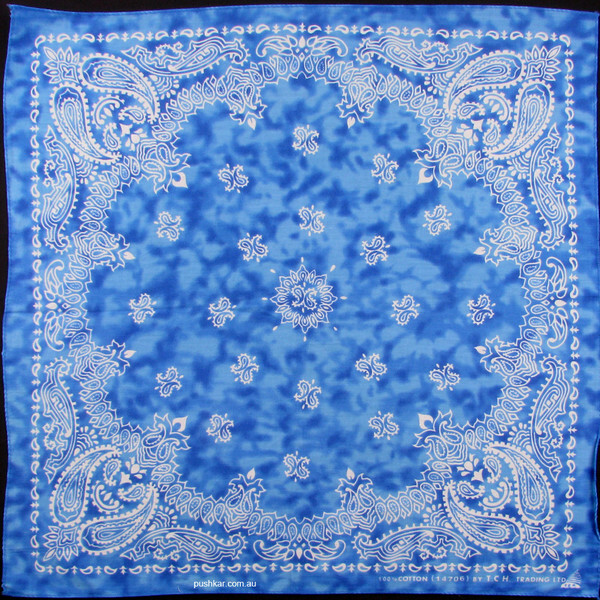 The bright colors look cool and the fabric comes alive with this way of coloring the cloth. 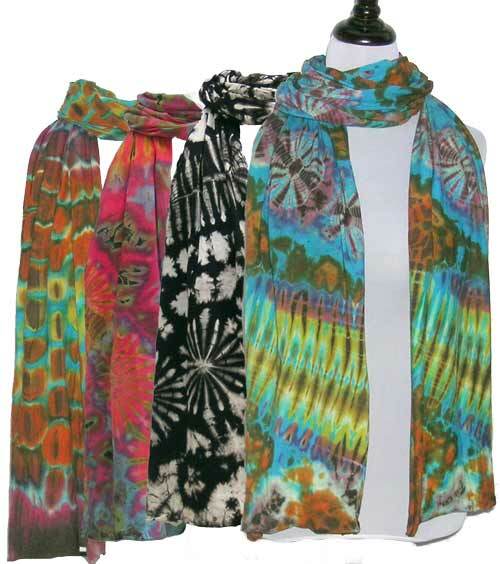 Shawls and stoles are also known to be colored with the tie and dye technique. In India sarees of all fabrics are painstakingly patterned with the tie and dye technique and are much sought after. 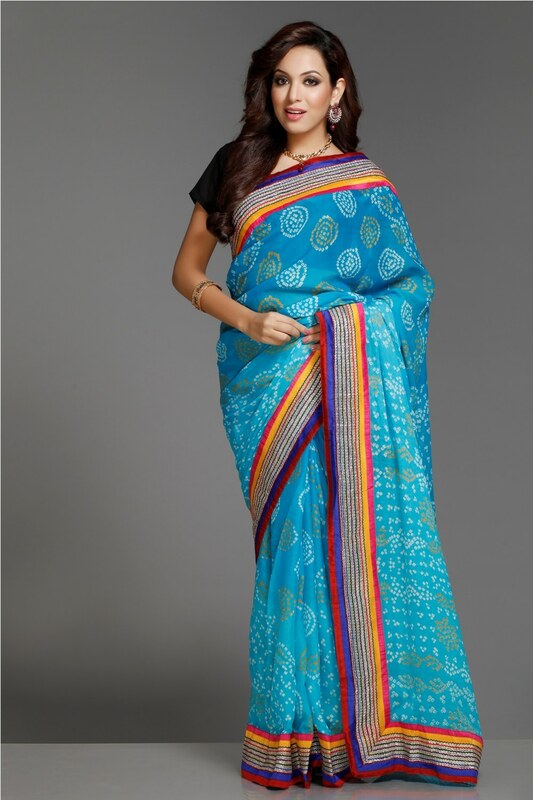 Women buy these sarees to be worn for casual wear as for special occasions. 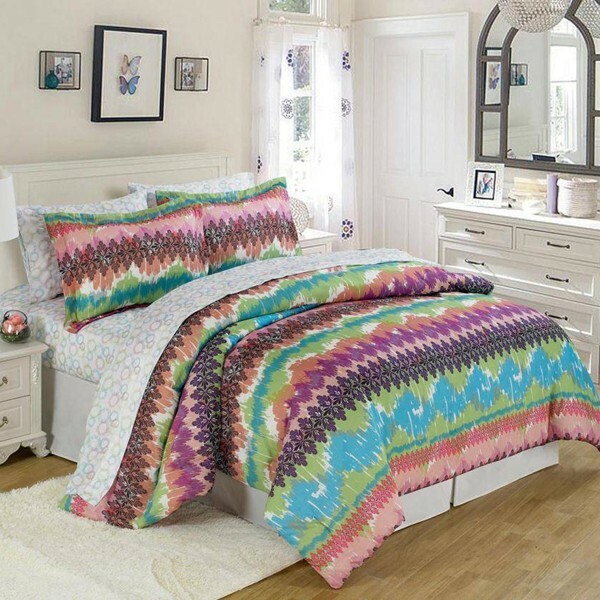 Bed spreads, bed linens and other household coverings are also sometimes colored with this vivid and distinctive way of printing. They do tend to brighten the home with their lovely colors and patterns. Wall hangings have also been created out of Batik and Bandhini and these are considered valuable pieces of art and are sought by collectors. The simple method of tying cloth and dyeing it to create cute designs may seem to some like the crafts that children practice but only when you look at the kind of work that goes into this process and the care that needs to be exercised will you understand the artistic side of this craft.